The Royals, like any other family, sit down together for the Christmas meal and enjoy delicious delicacies prepared in the royal kitchen. The Royals, like any other family, sit down together for the Christmas meal and enjoy delicious delicacies prepared in the royal kitchen. 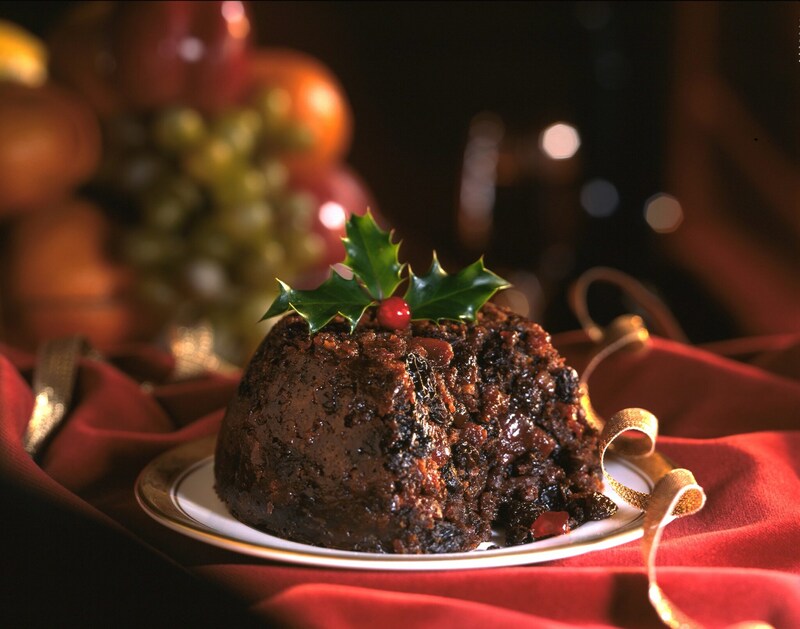 Many of us must be curious to know what they relish for Christmas and what their special traditions are. 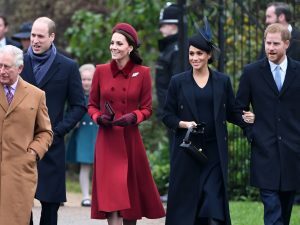 Here is an insight in to how royals celebrate Christmas every year. Christmas is the time when everyone gets an official license to binge eat and enjoy some happy festive moments with the whole family. And, so does the members of the royal family! 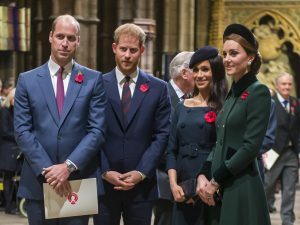 Just like us commoners, royal family members also cherish to sit down together and enjoy the Christmas feast but they don’t just stop at lunch. They continue the celebrations for the afternoon tea followed by the buffet dinner as well. With such an elaborate meal spread, you must be wondering what all is on the menu? 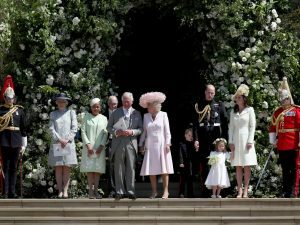 A former chef with the Royals, Darren McGrady shared his experience while working with the Queen and beloved Princess Diana for good seven years! 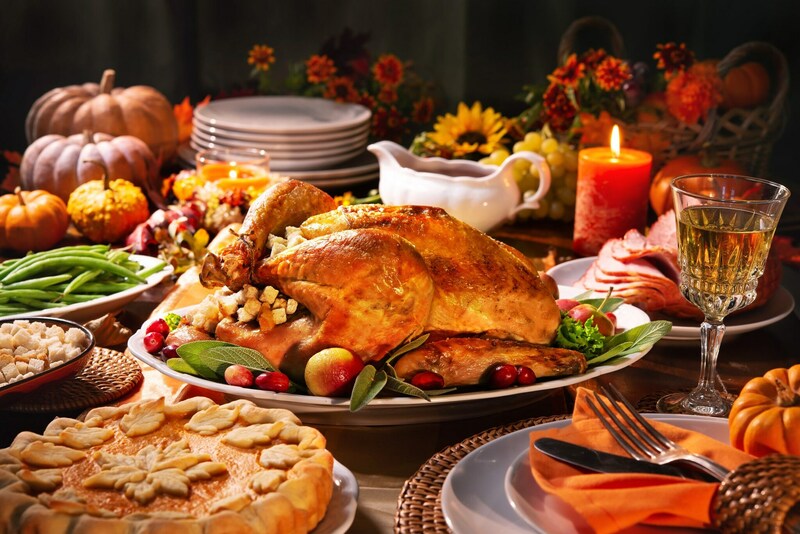 A quick tip off, the meals are always traditional and includes turkey. Well, to start off, Darren mentioned that they eat the same meal every year and the menu does not include ham, just the turkeys, plenty of turkeys. Darren recalls that he and his team once prepared three turkeys for the royal family, one for the nursery, and about 100 more for the staff for Christmas lunch along with various other preparations. 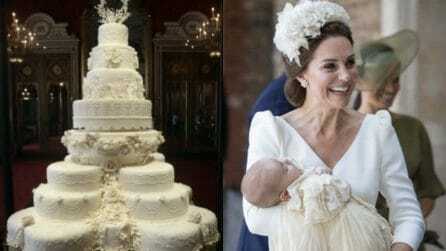 The queen and the senior royals dined in the main room and the young Princes and Princesses ate in their nursery while their nannies looked after them. 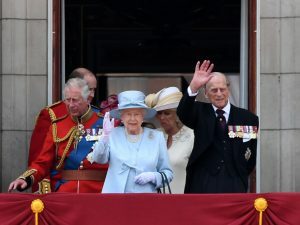 The royal family would eat traditional stuffed turkey with sides of roasted and mashed potatoes, Brussels sprouts, and parsnips followed by the traditional Christmas pudding. Soon after, for the afternoon tea yule log, scones, sandwiches, mince pie, and Christmas cake were served. The evening buffet would be the most elaborate affair of the day and only on this day would the head chef enter the dining room to carve the meat. So, all kinds of fancy items would be laid out for this meal, foie gras en croute, Stilton cheese etc. As per the tradition, after the head chef carves meat, the Royals would toast him and thank him for his service. He also mentioned that Princess Diana loved the crepe soufflé dessert and after everyone would leave the dining table, she’d go in to the kitchen and ask for some more of it. 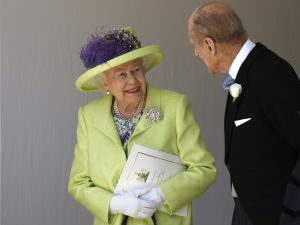 She once shared that she loved that pudding but was too scared to ask for the seconds in front of her highness, the Queen.